So, it’s actually happening – Superman and Dr Manhattan are going to meet up sometime in or after November this year. Geoff Johns is back to write a story about optimism versus pessimism and, surprisingly for a big event . . . There are no crossovers. No watered down one-shots or mini-series on top of this one. This is a standalone story. This concept – the DCU vs Watchmen could have been played out on a scale as large as Crisis on Infinite Earths if they’d wanted, so it’ll be interesting to see what they do with it. 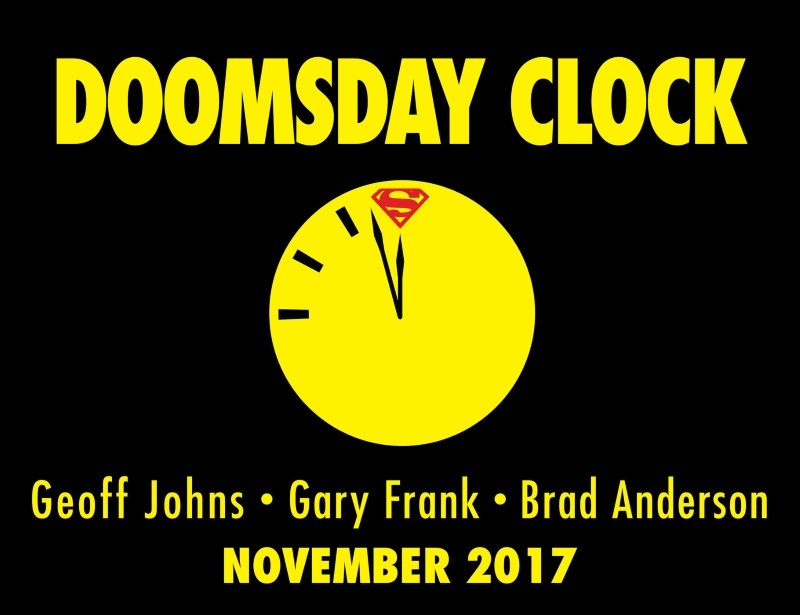 Posted on Tuesday, May 16, 2017 Thursday, August 24, 2017 by GaryPosted in NewsTagged Doomsday Clock, Superman, Watchmen.